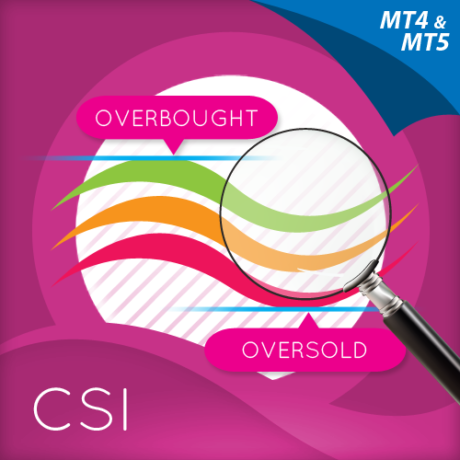 Have you been searching for a British Pound currency index to help you with your technical analysis for this currency? Finding one has been impossible…… until now. 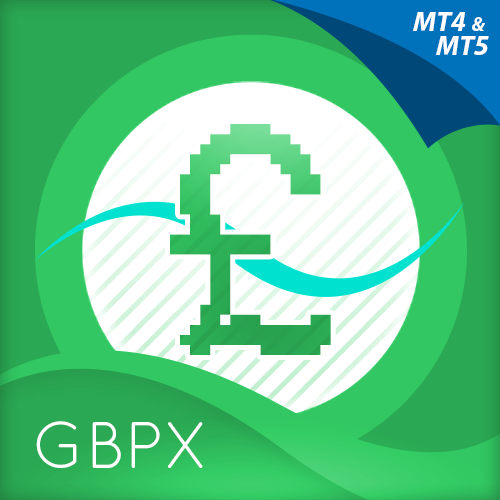 Quantum Trading is proud to introduce the GBP currency index indicator for the MT4 & MT5 platform, the GBPX. 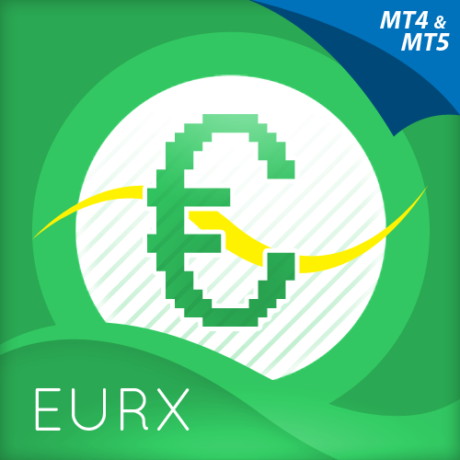 Add this to your MT4/MT5 dashboard today, and start trading the GBP and GBP pairs with confidence, even after Brexit!